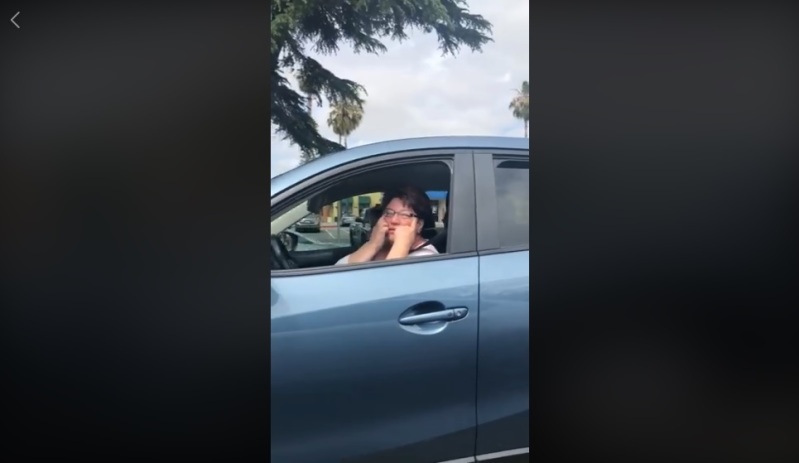 A recent incident involving an Asian-American serviceman and an unidentified woman in Fremont, California has brought the ugly issues of racism to the front once again. James Ahn, a Korean-American member of the Air Force Reserve, shared a video on YouTube showing the woman cursing vehemently at him. According to HuffPost, Ahn said he was driving along the road on Wednesday at the designated 35 mph speed limit, but the woman felt he was going too slow. She continuously honked her horn at him and tried to drive him off his lane. 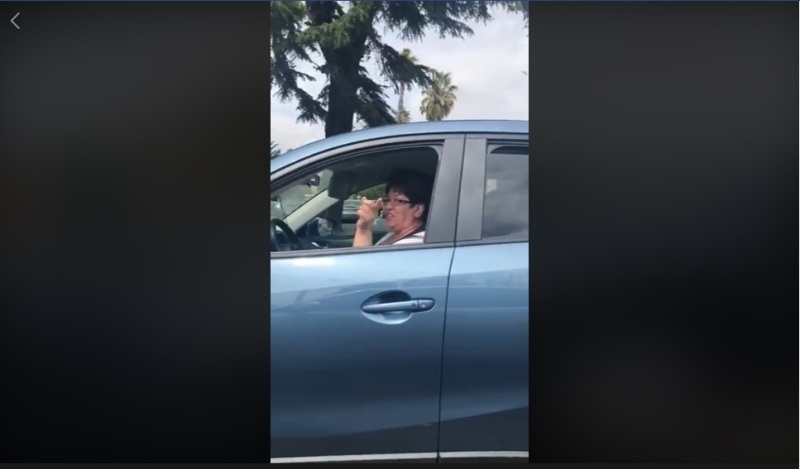 The woman eventually drove alongside Ahn and could be heard in the video saying “This is my country, this is not a Chinese. Oh my god, Chinese ugly” while making an offensive face gesture often used to insult Asians. The entire incident was filmed by Ahn’s friend who was in the back seat of the car. Later that day, he contacted the Fremont Police. Geneva Bosques, a representative for the Fremont Police, told the New York Post that the woman said she had been provoked by Ahn before she engaged him. “She claims he started it by saying to go back to her country,” Bosques said. Ahn insists that he did no do such thing and suggests the woman in the video is lying to cover up her racist comments, fearing repercussions. Bosques latter added that no charges are been raised against the woman, a situation that got Ahn pretty upset. Even more so, Ahn was irked, as he notes that the military do not tolerate racism in any form. We have zero tolerance in the military [regarding] discrimination on or off base. In their defense, the Fremont Police say that the unidentified woman is protected by the First Amendment. Bosques said her real concern was the traffic hazard both Ahn and the woman cause during their altercation. This case brings to light the sad reality of racism in America and the inability of the system to step in and investigate claims by complainants. Hopefully, Ahn’s case will get the attention it deserves in the near future.